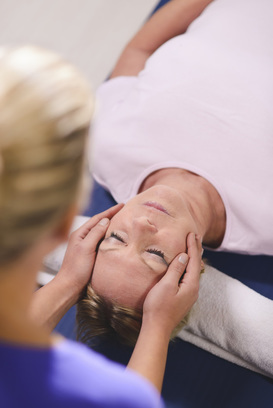 ​Wouldn't it be wonderful to be able to give yourself a Reiki treatment whenever you wanted? 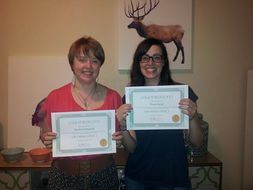 How exciting could it be to be able to offer a beautiful & relaxing Reiki treatment to your family, friends & even pets? ​Are you interested in discovering the beautiful history & techniques of Usui Reiki, the original Japanese system of Reiki & foundation of all Reiki styles throughout the world today, discovered & developed by Mikao Usui? Would you like to have direct lineage to the founder of Usui Reiki, Mikao Usui? 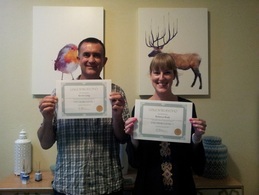 With the True Balance Reiki, Usui Reiki Level 1 Course you can! 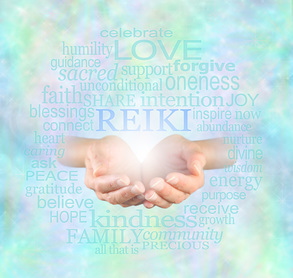 By completing this interesting, fun, dynamic & in depth one day course you will be certified in Usui Reiki Level 1 & be able to channel & use the amazing energy that is Reiki for the rest of your life! 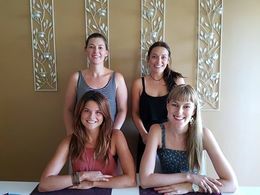 At True Balance Reiki we only offer small classes to a maximum of 4 people to ensure a relaxed, supportive & focused learning environment. Where you can feel comfortable asking questions, have time to discuss concepts & practice your new Reiki skills without feeling rushed or pressured. ​This is a comprehensive but down to earth course, you will not only learn the fundamentals & foundation of Usui Reiki level 1, but also learn from the personal experience of professional Usui Reiki Master, who will give you the insight & confidence you need to start using your new Reiki skills with ease. Best of all, the ability to access & use Reiki everyday for the rest of your life! ​Please note that by completing the Usui Reiki Level 1 Course you are not qualified to work professionally as a Reiki Practioner or to charge money for your Reiki treatments. 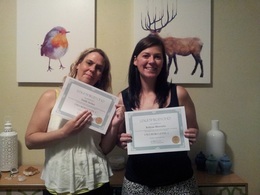 To be Certified as a Reiki Practitioner & to charge money for treatments you will need to complete the Usui Reiki Level 2 course after Level 1, find out more about the True Balance Reiki, Usui reiki Level 2 Course here.